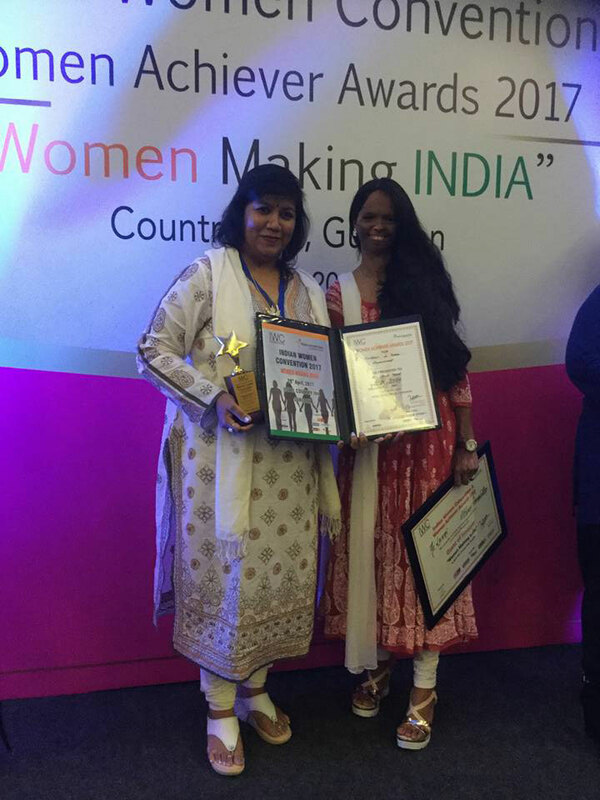 Mrs. Hemal Kamat- Secretary & Director is awarded “ Inspire Awards 2017, Parivartan a BWW ( Britt Worldwide India) initiative”. 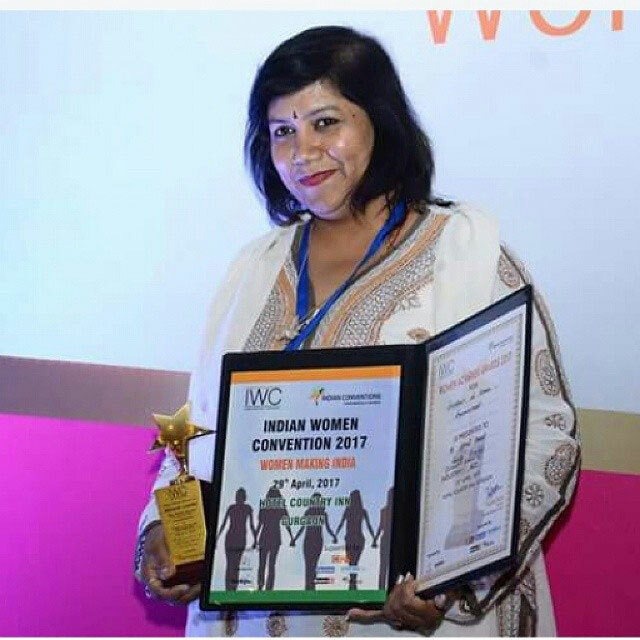 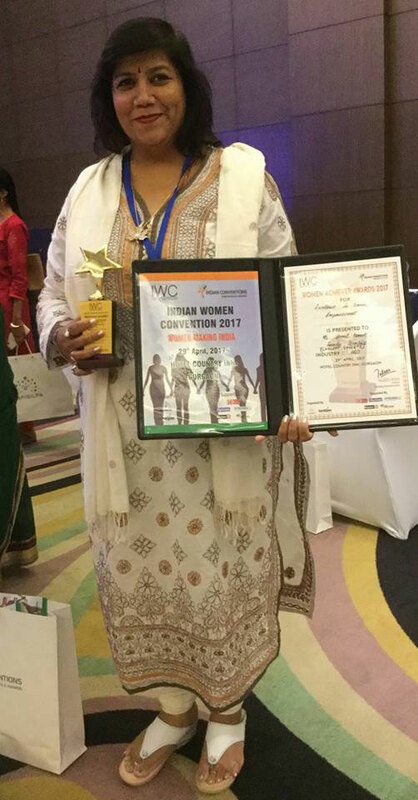 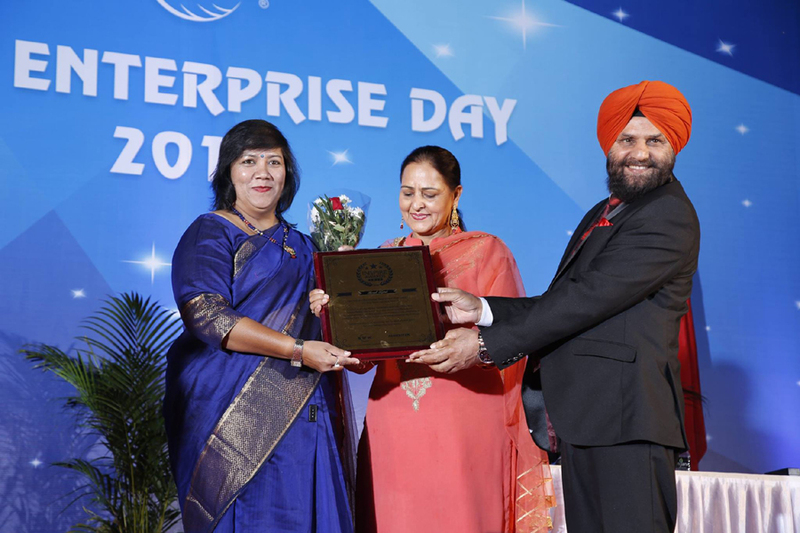 Mrs. Hemal Kamat- Secretary & Director is awarded at National level: “Women Achiever Award 2017- for Excellence in Women Empowerment” in Indian Women Convention, New Delhi. 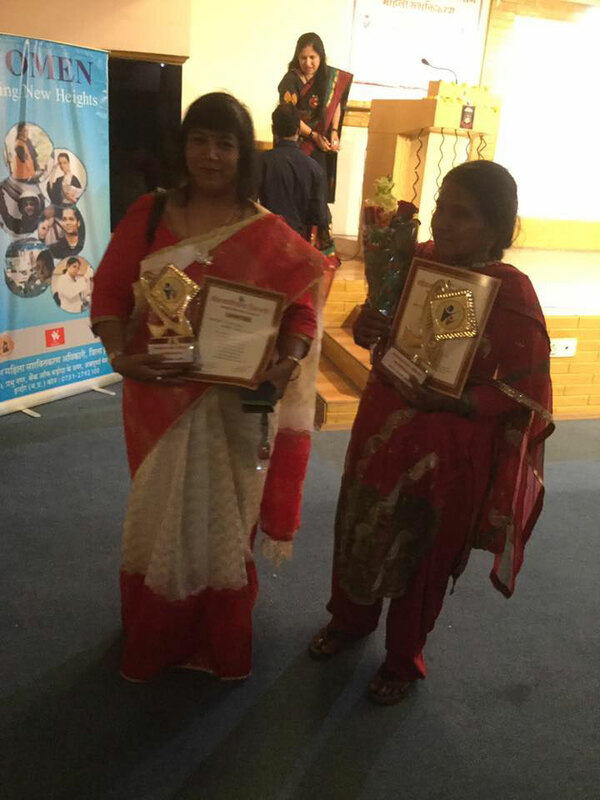 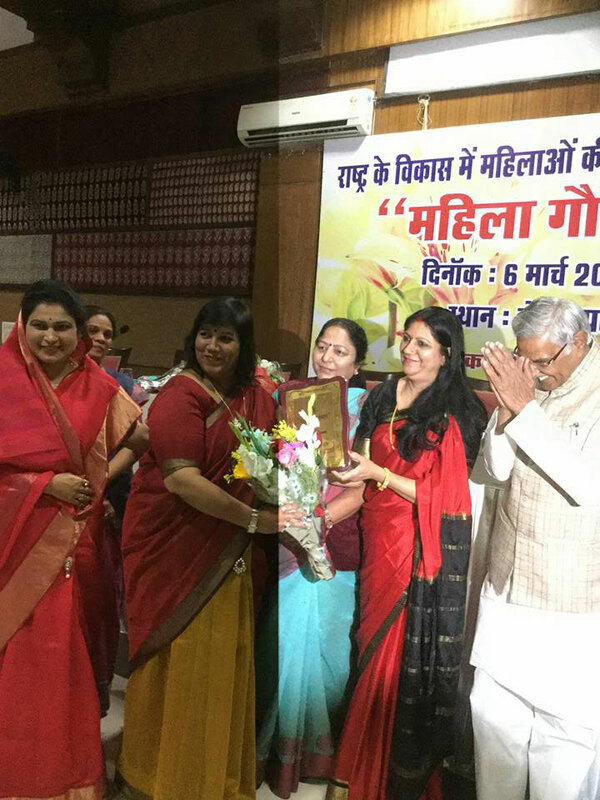 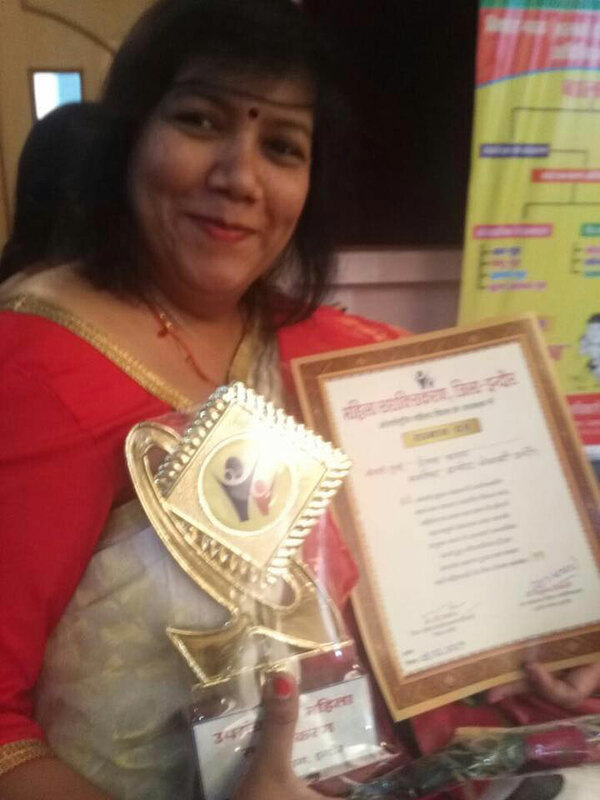 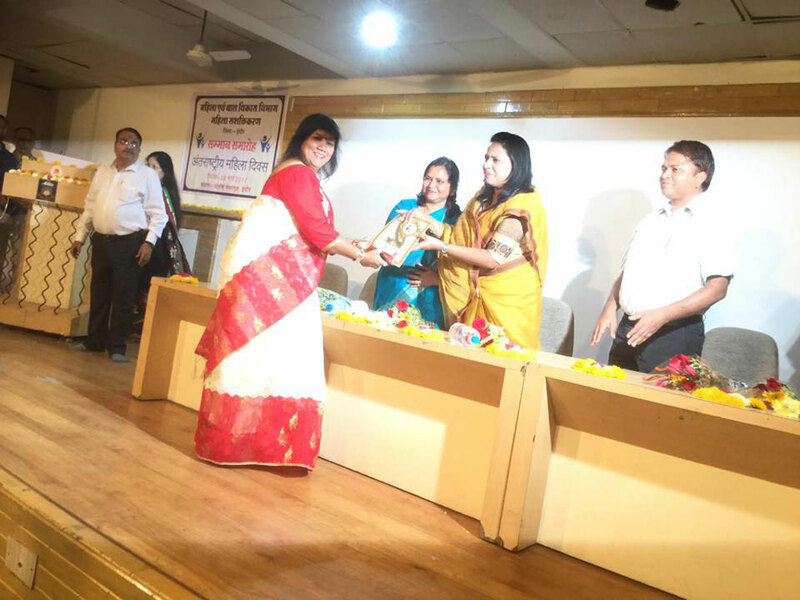 Mrs. Hemal Kamat- Secretary & Director is awarded at Regional level: As women Achiever for Empowerment of Women and children from Mahila Sashaktikaran Vighag, Indore in 8th March 2017. 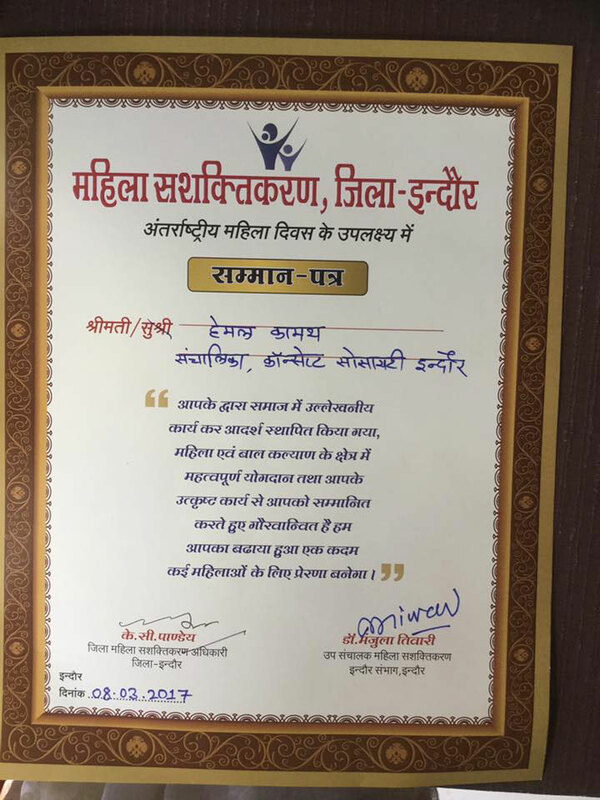 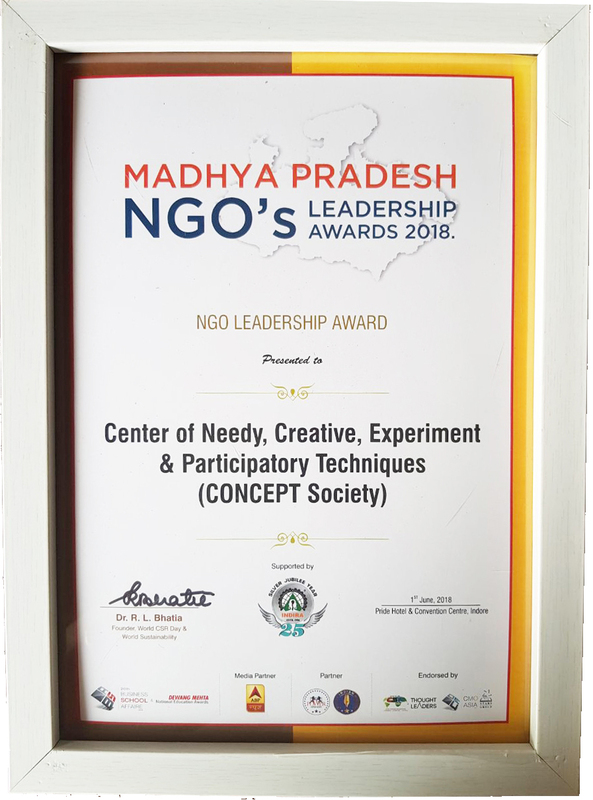 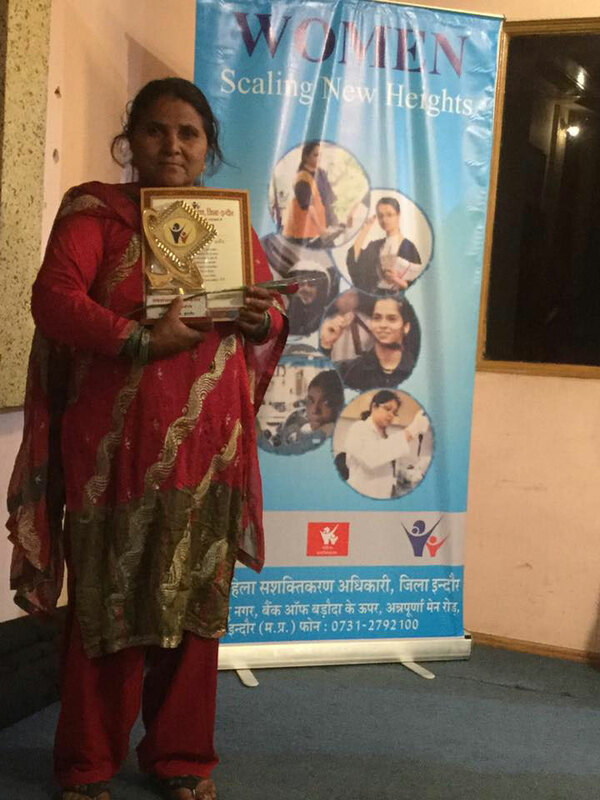 Mrs. Masoom Bi Shah Community Leader of CONCEPT SOCIETY is awarded by Mahila Sashaktikarn Vibhag, Indore district for her support to community development after working and strengthen by organisation for more than 10 yrs. 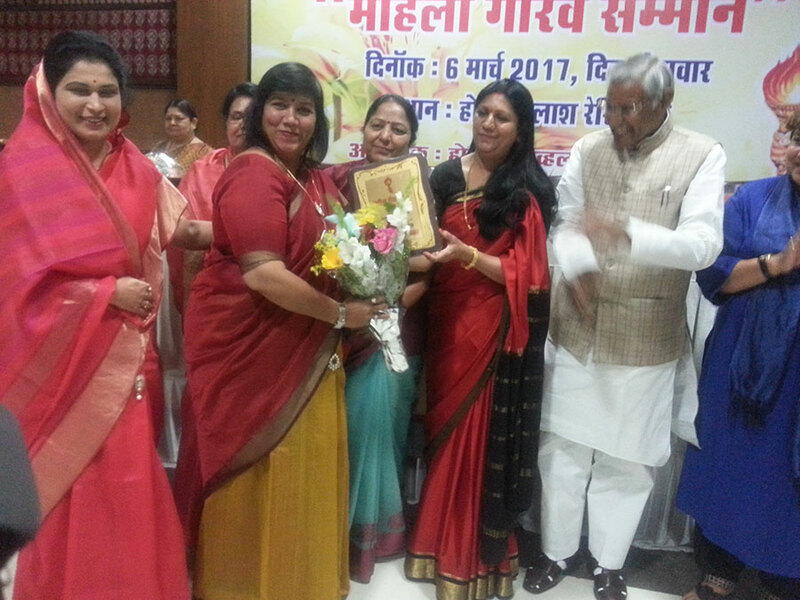 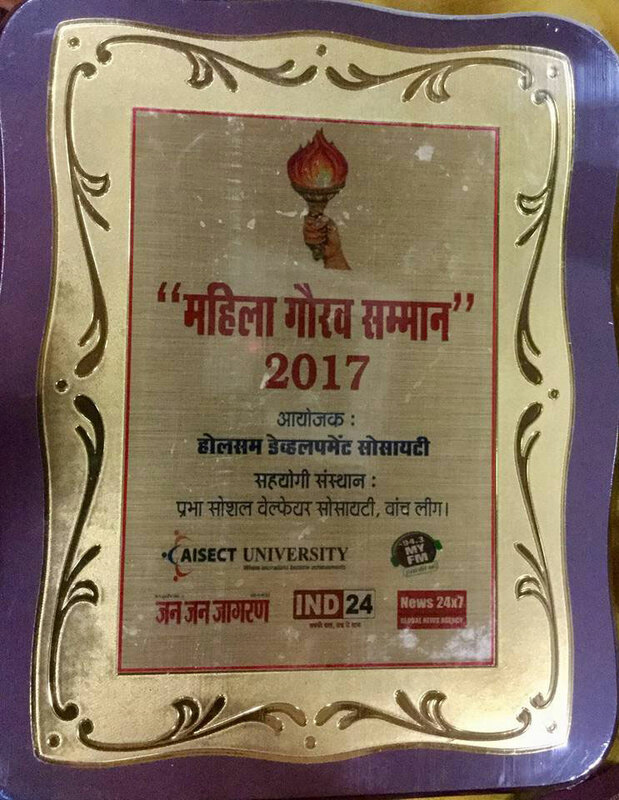 Mrs. Hemal Kamat- Secretary & Director is awarded At state level “ Mahila Gaurav Samman” 2017 From Minister and Rajyapal .